This property has great potential! 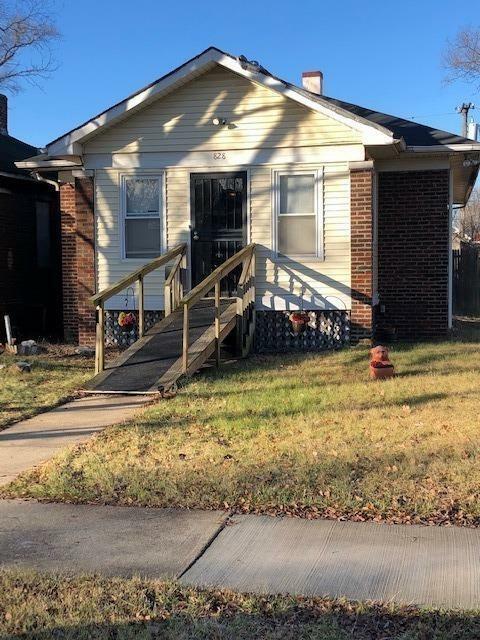 2 bedroom 1 bath home. Possible 2 additional bedrooms in the basement. Pantry in kitchen. All appliances stay. Home being sold as is. Directions:Grant St. to 8th Ave to Polk St.